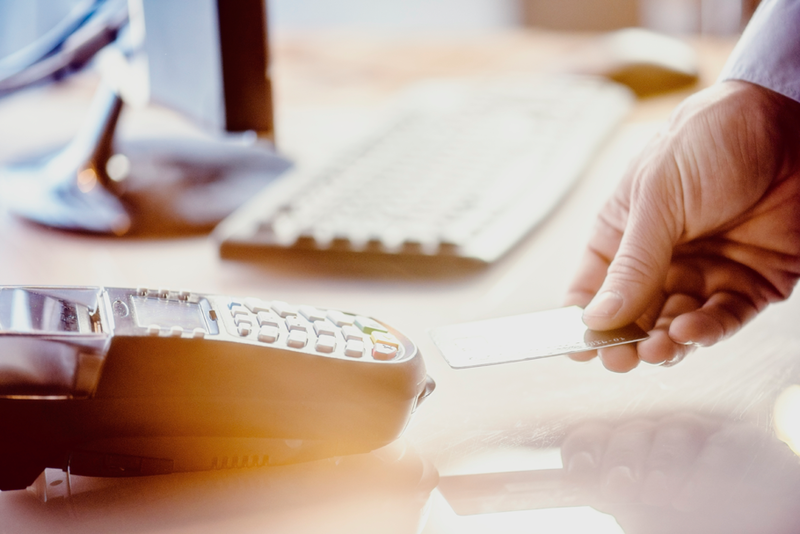 Save money on credit card processing with discounted processing rates for your business. 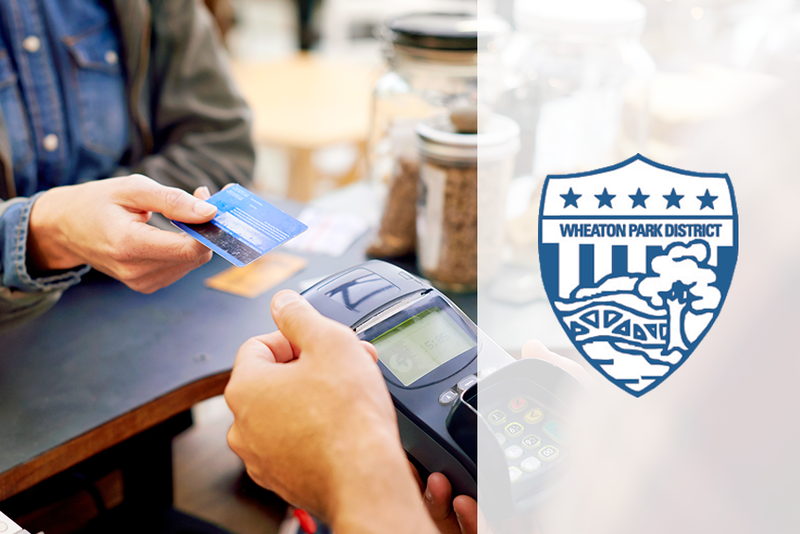 TransNational Payments’ partnership with the Wheaton Park District provides cost-effective credit card processing solutions that save valuable time and resources. With almost two decades of industry experience, we’ve already helped hundreds of small businesses like yours accept their payments effortlessly! As a Wheaton Park District affiliate, you’re eligible for exclusive benefits, including group-leveraged rates that can save up to 30% when compared to other processors! Get in touch with David Thiel today for a complimentary savings analysis. Manage your business with features such as customer transaction reporting, email receipts, automated billing, and leading fraud protection. Be flexible and take payments on-the-go with online or mobile solutions. Never miss out on a sale! Know you’re partnering with one of the most charitable and socially responsible companies in the industry! We’re a five time nominee for the BBB Torch Award for Marketplace Ethics, and have been voted a Chicago Tribune Top Workplace for five years. Contact David Thiel today or fill out the form below to get a free savings quote.